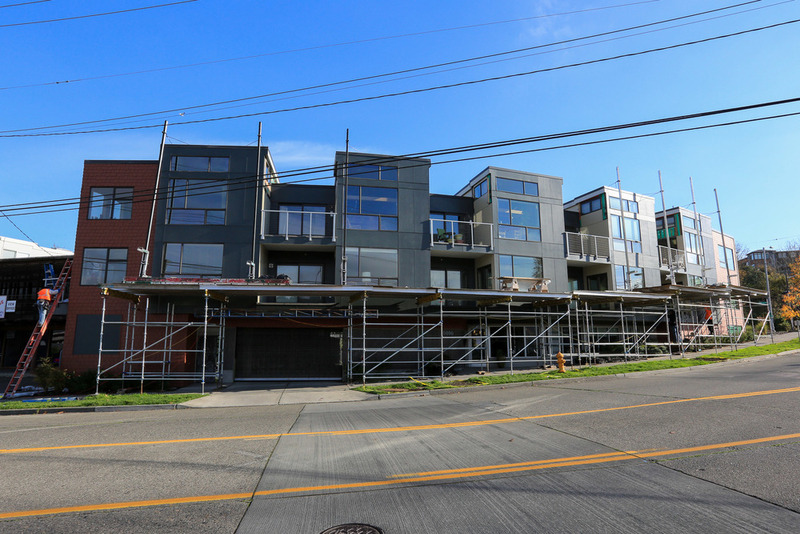 Project Details: Completed December 2015. 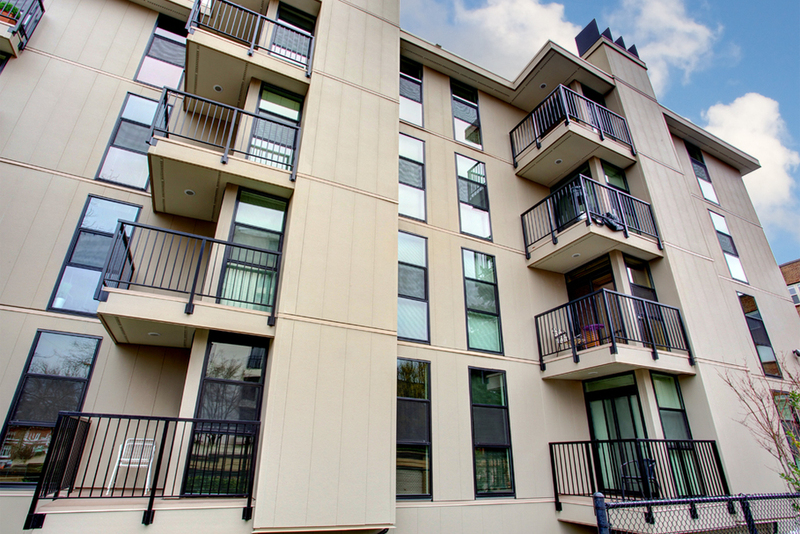 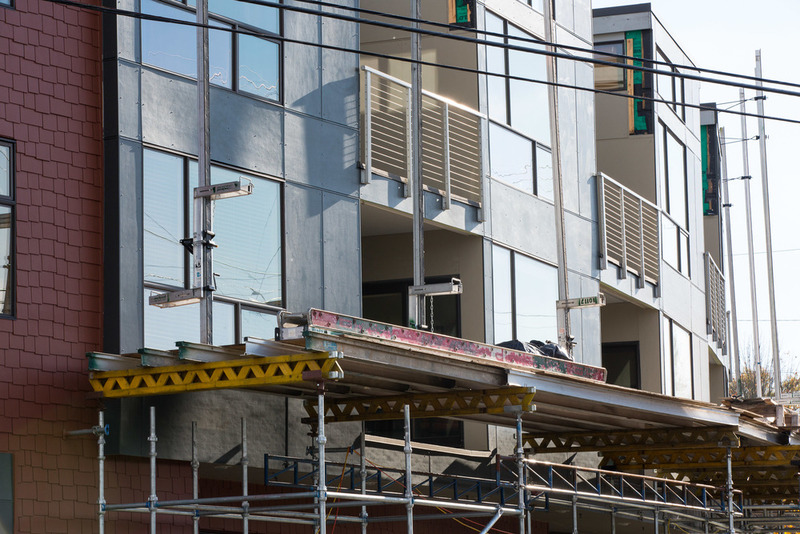 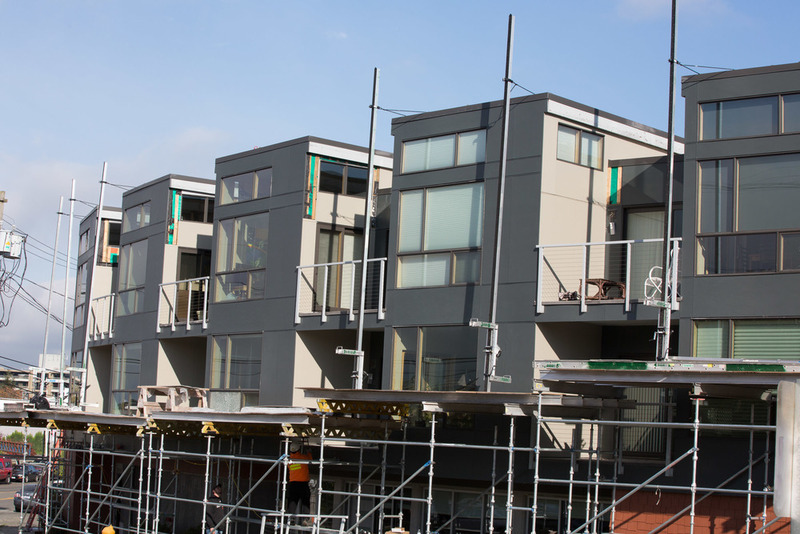 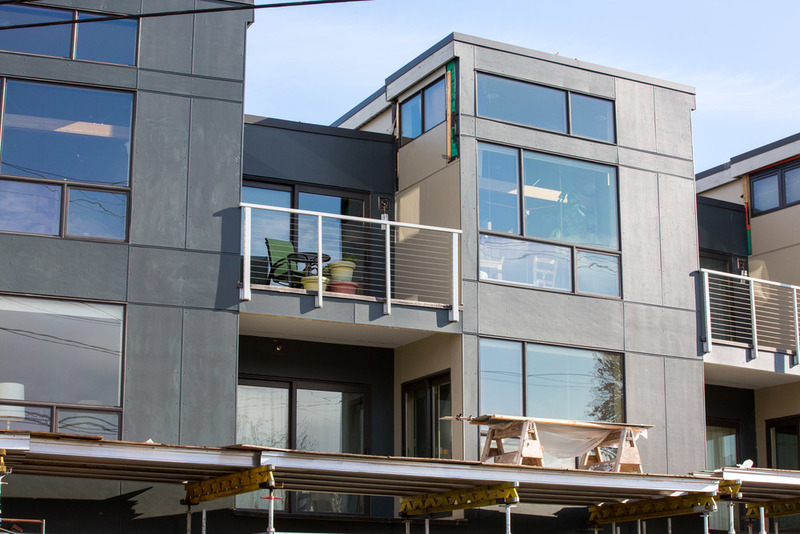 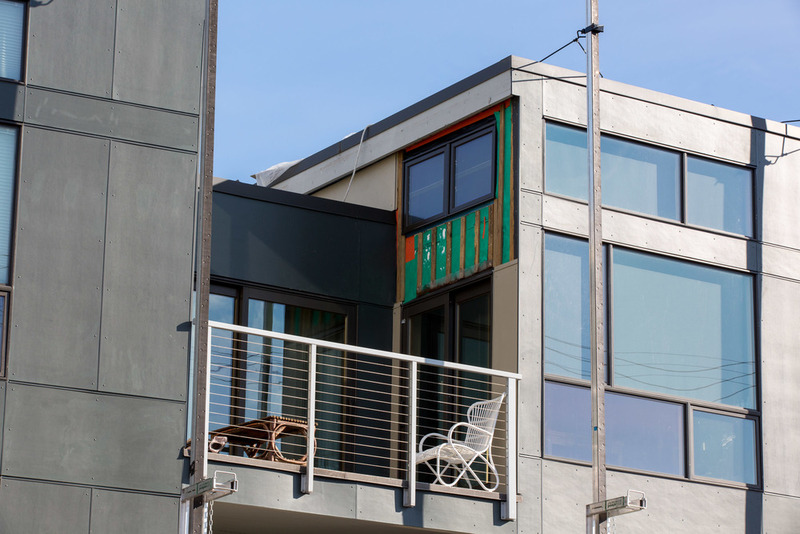 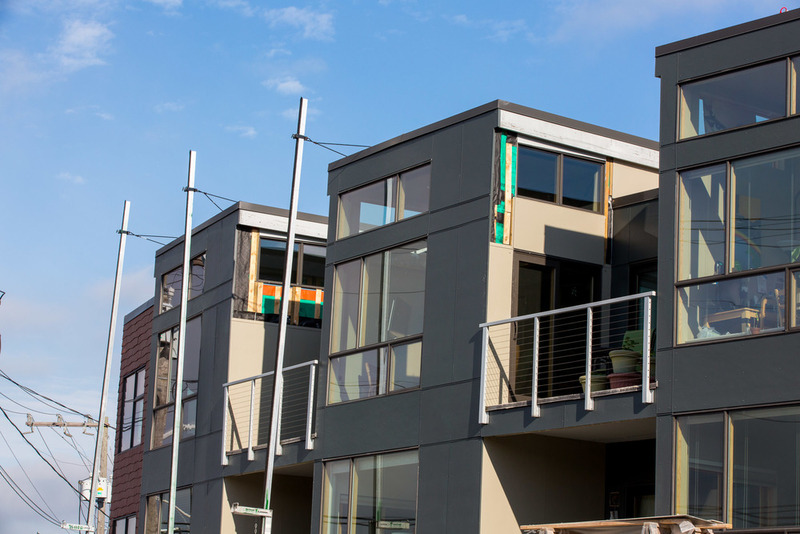 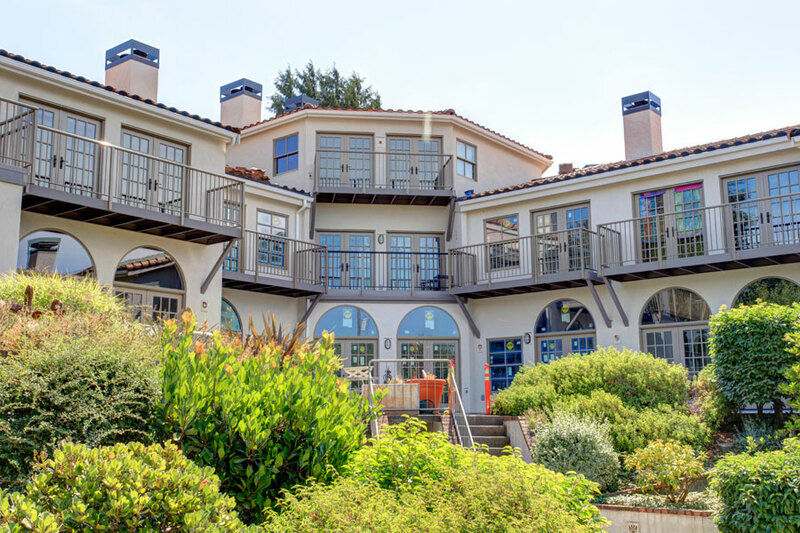 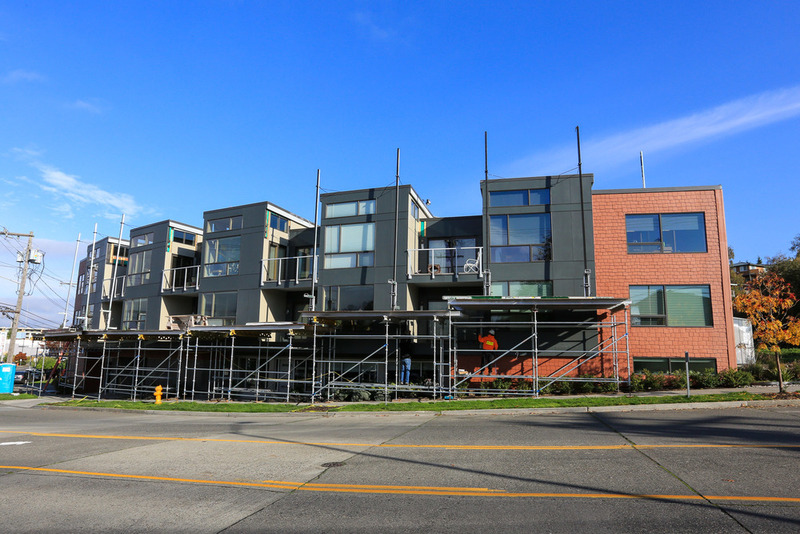 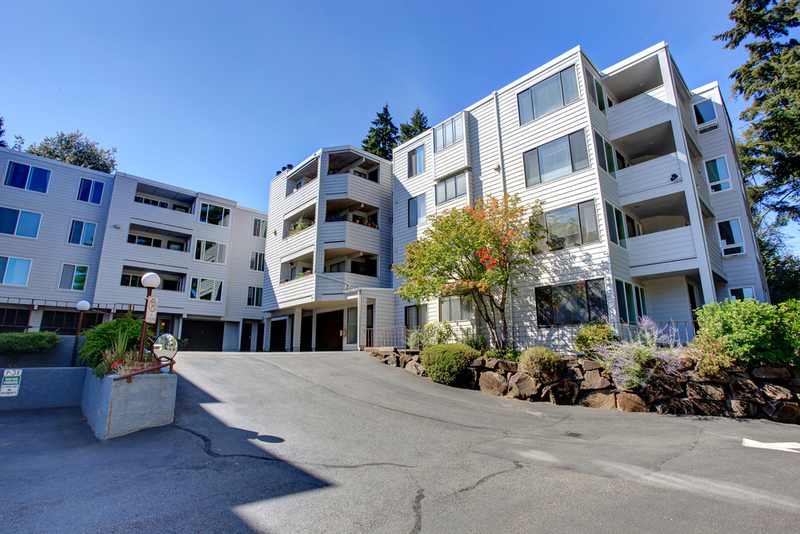 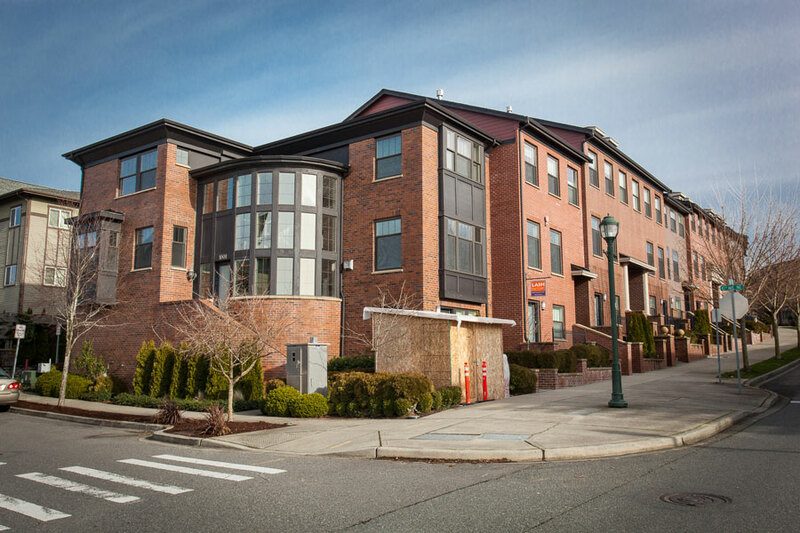 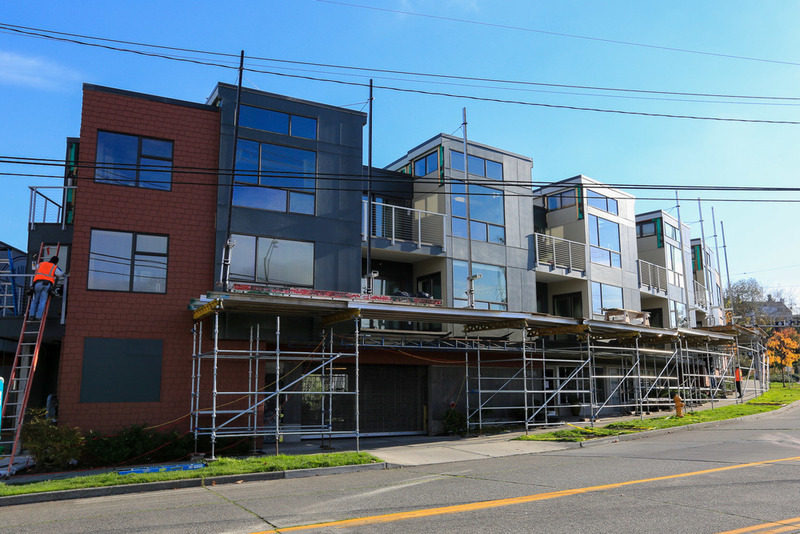 Project included selective exterior siding replacement of existing 3-story, 10-unit, wood framed condominium building. 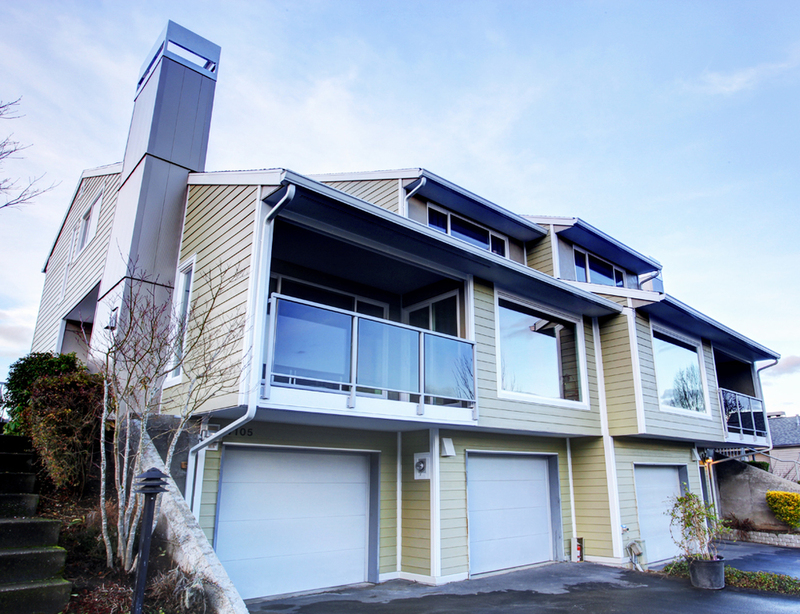 Existing fibercement panel siding was improperly installed over open rain-screen and therefore was replaced with new James Hardie ColorPlus panel siding including pre-finished reveal trims and color matched fasteners. 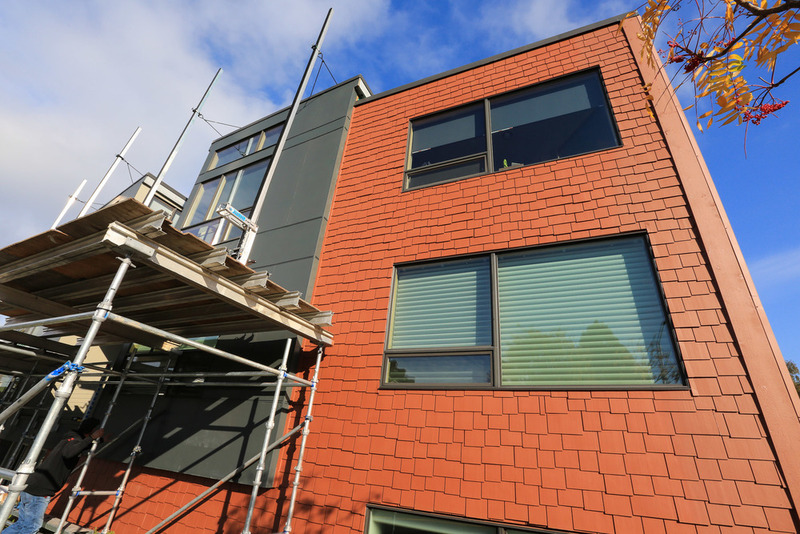 Remaining siding was re-painted to refresh existing finishes.